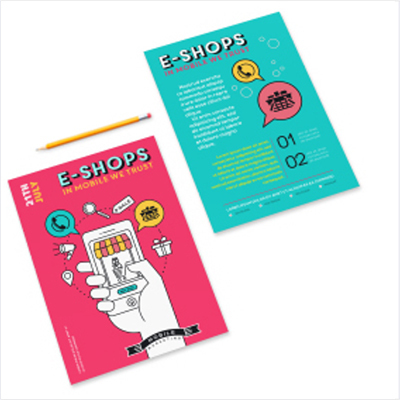 Reach out to your customers with impressive one sided A5 flyers. Printed in full colour and designed for your campaign needs; produce useful printed content that is sure to inform and promote your business wherever it goes. Upload your designs or get started with one of our design templates.